aluminium alloy billet-AdTech Metallurgical Materials Co.,Ltd. A billet is one of the most widely used aluminium product forms globally. Billets are created directly through continuous casting or extrusion or indirectly through hot rolling an ingot or bloom. The billet is normally suitable for alloyed aluminium. The foundry combines raw aluminium with other metals and/or minerals to form different alloys and grades of aluminum. Once the materials are combined, smelted, and all impurities removed…billets are formed by placing the aluminum in a form under intense pressure. The high pressure removes all air and gas bubbles, aligns the molecules forming a solid block of aluminum that is high in density without any visible grains or defects. The size and shape of the billet depends on the part which is to be carved out of it. Billets can be further processed to make bar stock and wire. So, aluminium alloys are cast in billets to make automotive, aerospace parts and also for other applications like packaging, construction, electrical and electronics. Aluminium billets can be produced out of primary as well as remelt or secondary aluminium. Here is a list of top five leading aluminium billet producers in the world based on their product range, market coverage, applications and sales volume. The list is dynamic depending on changing market conditions as more and more new players from Asia are venturing into aluminium and aluminium product business and taking away the market share. Hydro’s alloy billets are used in a number of application areas like automotive, transport, buildings, heat transfer, general engineering, electronics and aviation. Hydro is also a global leader in high purity aluminium and offers the highest quality standards in various billet forms. Rio Tinto Aluminium delivers high quality aluminium products with strict quality control and environmental regulations. Of the 3.6 million tonnes of aluminium the company produces annually, 2.3 million tonnes are value added products. Rio’s aluminium billet are supplied to every industrialised region in the world mostly to be used as extrusions for a variety of standard and high strength applications in building and construction, transportation, consumer durables, engineered products etc. The company also produces specialty billets for niche applications such as heat exchangers and cylinders. 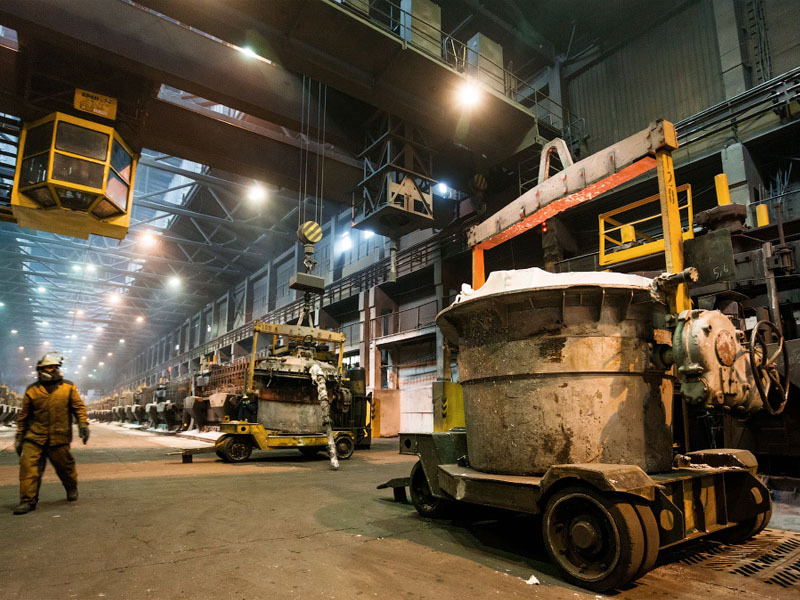 The alloy billets adhere to best practices across the global network of smelters and casting centres. Alcoa, one of the leading aluminium producers in the world is known for its global network of aluminium casthouses that produce a complete portfolio of aluminium billet, foundry ingot, rolling slab, rod, powder, high purity and P1020, including proprietary alloys designed for high-end applications. 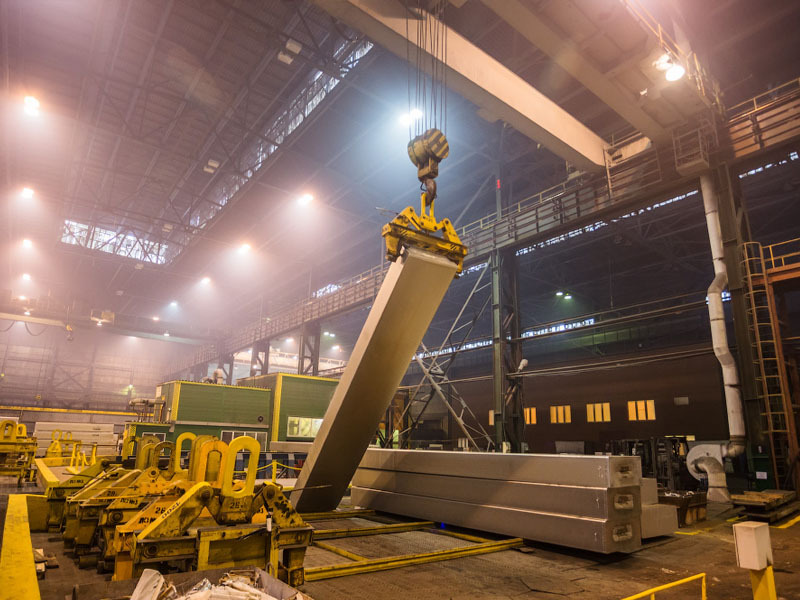 The aluminium major produces soft and hard alloy aluminium billet using modern casting and mould technology for extrusion, forging, and impact extrusion applications for use in many products and end markets. Billets make up 46 per cent of EGA’s total production. All billets produced by EGA are homogenized and superior in quality and intrinsic purity, a large proportion of the annual production is cast in high extrudability 6063 alloy. EGA’s products are supplied for construction (windows and door frames), transportation, engineering, consumer durables, automotive, forging, as well as many other applications. EGA’s extrusion billets have been declared suitable for sustainable building practices, as per the criteria defined by the US Green Building Council’s Leadership in Energy and Environmental Design (LEED) rating system and the Deutsche Gesellschaft für Nachhaltiges Bauen (DGNB, the German Sustainable Building Council). The billets are produced in common AA alloy series 1000, 3000 and 6000. 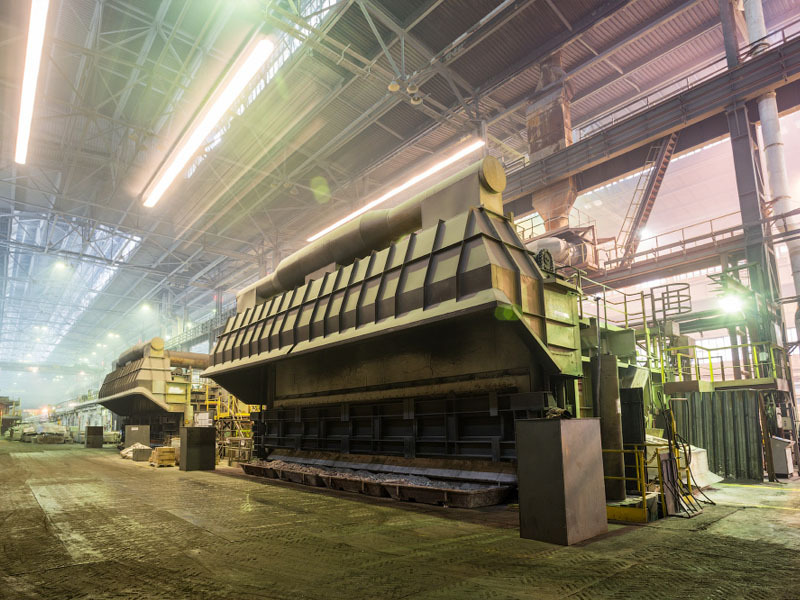 RUSAL operates modern casting facilities that produce a wide range of high quality aluminium alloys which are engineered to meet their customers’ design requirements. Aluminium alloys produced by RUSAL are typically used in transport, construction, electrical and packaging industries. Arconic produces speciality engineering mill products like titanium/aluminium alloys billets to cater to the aerospace and automotive sector. Arconic’s billets are supplied as a round, square or rectangular product to its customers according to their needs. The Arconic billet is typically categorized into three distinct product conditions: reforge billet, semi-finished billet, and extrusion billet. Reforge Billet are provided to forgers who will be re-heating and forging material to support downstream manufacturing operations. Round billets are typically supplied with peeled, ground or blasted surfaces to customer specification. Squares or rectangles are typically supplied with a fine, ground and blasted surface. A major Indian player in the aluminium market, Hindalco’s product range includes high-quality aluminium products for various industrial applications. Hindalco’s aluminium metal is accepted under the high-grade aluminium contract on the London Metal Exchange (LME) as a registered brand. Hindalco’s aluminium billets are produced by a state-of-the-art Wagstaff casting process using AirSlip technology. These are top-quality billets with a smooth finish. They are used mainly to produce extrusions and forgings. The US based Vista Metals manufactures and supplies high quality aluminium alloy products from its California based Vista Metals Corp. and Georgia-based Vista Metals Georgia as both facilities produce specialty aluminium products with state-of-the-art manufacturing equipment. The alloys are available as hard and soft alloy extrusion billet. The alloys are used for various end-use applications like Aerospace, Defense, automotive, Transportation, Industrial/Commercial and Building/Construction. Vista gets its raw product from domestic locatioons as well as from Canada, Australia and other locations. Vista is also significantly involved in recycling aluminium products for use in its billets. Much of the scrap or recycled metal that Vista uses comes back from its customers. 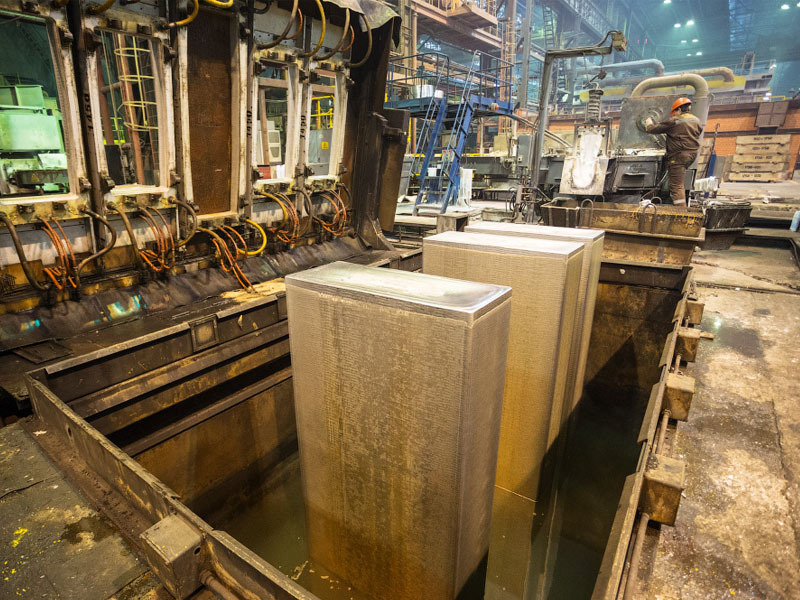 Canada’s Matalco Inc. produces aluminium billet at its new $100 million Lordstown remelt and casting plant in Ohio. The company produced approximately 45000 tons of billets in 2016. The billet is sold primarily to the building and construction market as well as automotive. The company has reached a milestone with the startup of its third aluminum remelt and billet production facility located in Lordstown, OH, which will be able to produce 175000 tons annually when it reaches full capacity. The new casting complex incorporates state-of-the-art equipment and systems to produce high quality remelt billet for the North American extrusion industry.